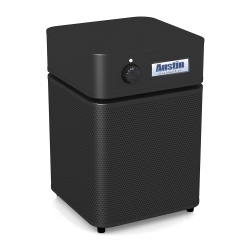 Austin Air Purifiers - the America's Original Air Purifiers. 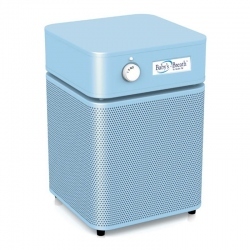 Austin Air purifiers line includes the Austin Air HealthMate air purifiers and Austin Air HealthMate Junior air purifiers. 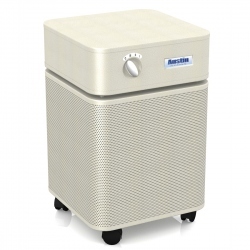 Austin Air air purifiers help mitigate a wide range of air quality issues in large areas up to 1500 sq. 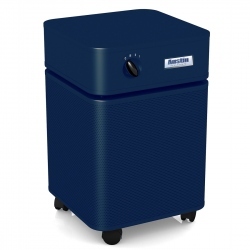 ft. quietly and effectively. 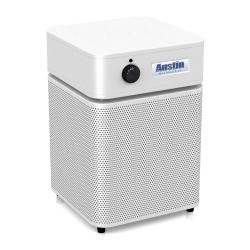 Austin Air Purifiers There are 9 products.